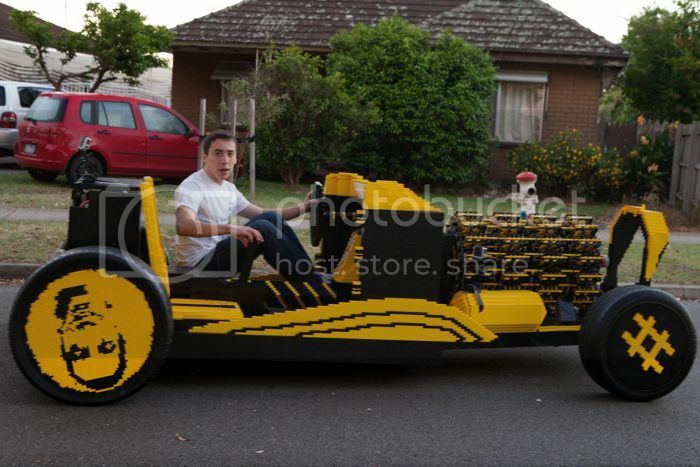 20-year-old Raul Oaida, a self-taught technology genius, has built the world’s first life-size LEGO car using 500,000 pieces. It’s not just a model, you can actually drive it. And the fuel costs nothing, because the car runs on air! Oaida’s partner in this project was Australian entrepreneur, Steve Sammartino. The car was built in Romania, Oaida’s home country, and delivered to Melbourne, Australia for a test drive. Together, they named it the ‘Super Awesome Micro Project’ (I think the name is perfect!). 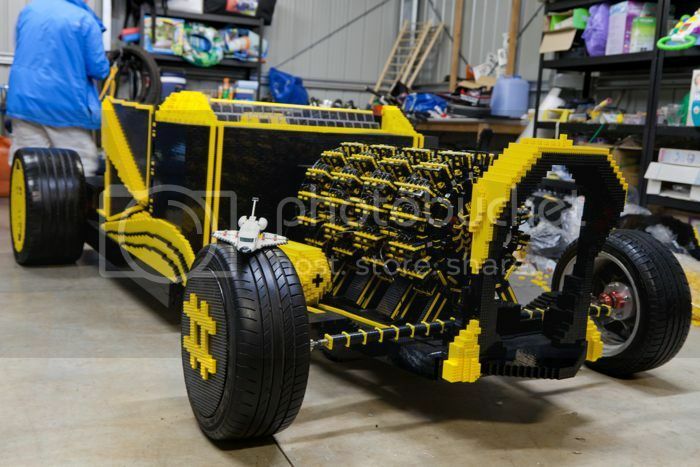 The engine of the car is also entirely made of LEGO. It has “four orbital engines and a total of 256 pistons.” According to the project website, the top speed isn’t very impressive, around 20 to 30 km. 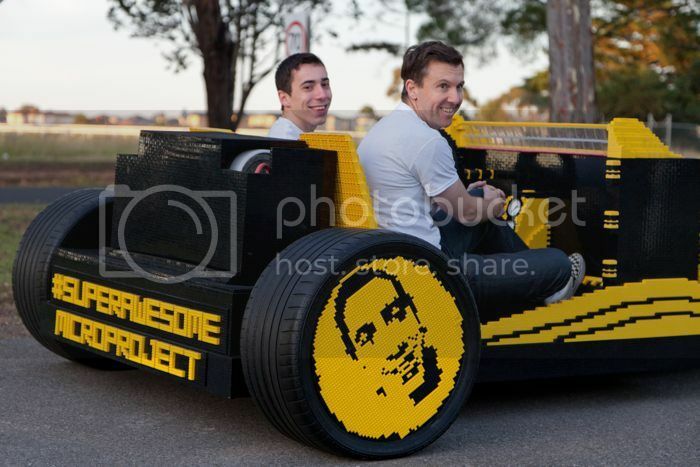 “We were scared of a Lego explosion so we drove it slowly,” the founders wrote. Steve and Oaida say that the project was possible only because of the internet. The two even met online, when Steve accepted Oaida’s Skype request. “I’m teaching him about business and he’s teaching me a bit about physics,” Steve told the press. On the website, Steve tells us that he only had to send out a single tweet about the project to get crowd funding. 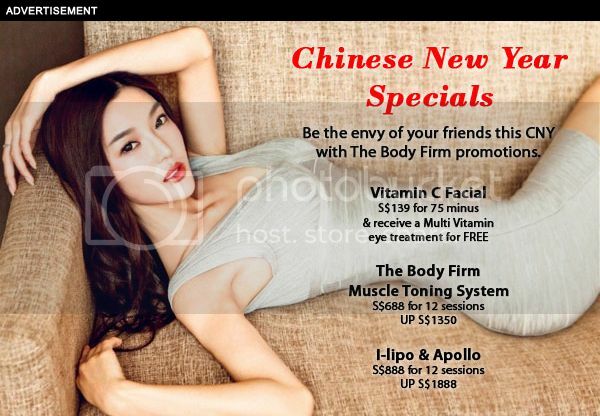 “Anyone interested in investing $500 to $1,000 in a project which is awesome & a world first tweet me. Need about 20 participants,” he tweeted. He ended up getting 40 investors. 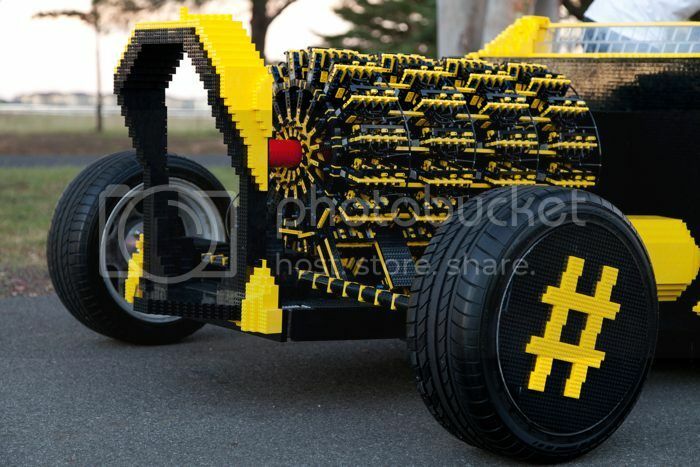 The massive Lego contraption can comfortably seat two people. Of course, after a long ride you’d probably have LEGO patterns all over your bottoms. I’m not much of a physics person, so I can’t really tell you how the car works. But I watched the video, and I can tell you this much: it works! It sure does take a genius mind to build something so complex. Oaida was in the news earlier this year when he designed and built a turbo bicycle powered by a jet engine. The cycle was capable of traveling at speeds up to 41 kmph. Oaida had also built a steam engine at age 15 that won him a prize at a school competition. I think this is just the beginning. We can expect some great inventions from Oaida in the future. 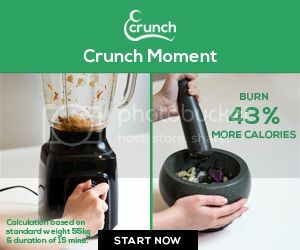 Wait and watch!